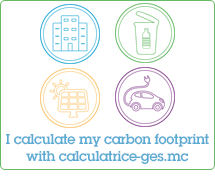 Since the Energy Transition White Paper was published in March 2017 the Prince’s Government has pursued implementation of actions to improve our energy efficiency and to promote renewable energy sources, with a view to reducing the Principality’s greenhouse gas emissions. As you are aware, our country’s commitments in this area are extremely ambitious and require everyone to get involved. For this reason, and in accordance with the wishes of H.S.H. the Sovereign Prince, I am delighted to announce the establishment of the National Energy Transition Pact of the Principality of Monaco. 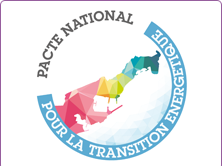 This National Pact is designed to be a tool for progress, allowing everyone, residents, workers, businesses, institutions and associations, to contribute to the energy transition effort. 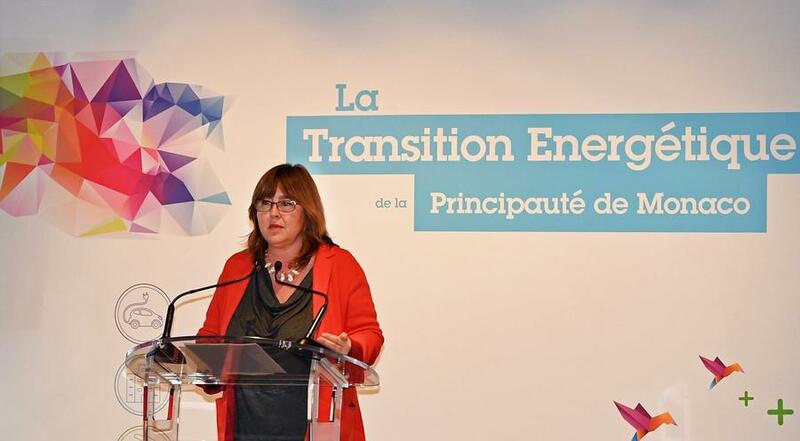 It comprises a simple and comprehensible Commitment Charter, which covers all stakeholders and sets out the three major areas for action as part of the energy transition: transport, waste and energy. It is translated into annual action plans indicating what, specifically, each person or organisation who has signed up will do to contribute to the energy transition effort, highlighting the greenhouse gas emissions thus prevented. Support tailored to the specific needs of those who have signed up will be provided to monitor the actions, and will help to establish an annual statement of progress achieved. You can find out everything you need to know about the National Energy Transition Plan and how to sign up on this website. Read the press release on the launch of the Pact. Be involved: How to sign up to the National Pact ?